a. How this function benefits you? How this function benefits you? It detects the collection name and direct your customers to the collection product page. 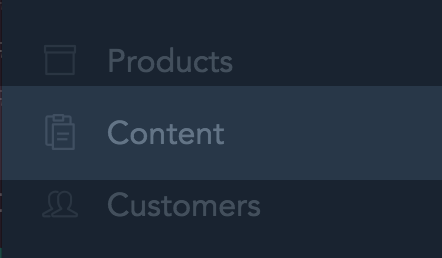 It helps to separate your collections (categories) on the top of navigator. If you have sub-collection(sub-category), it will show below the main collection as well. a. Make sure you have created the Collection (Products > Collection management > Add collection). a. Refer to GIF file below on how to get your collection link. b. Sub-collection will show automatically under main collection.